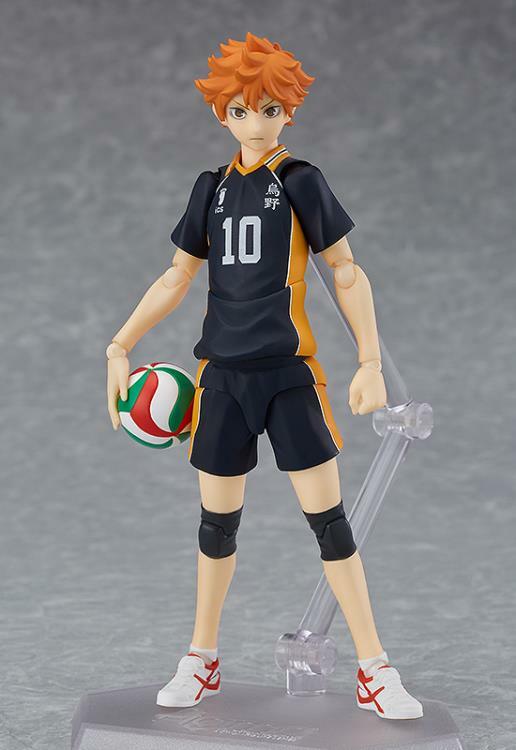 From the popular anime and manga Haikyuu!! 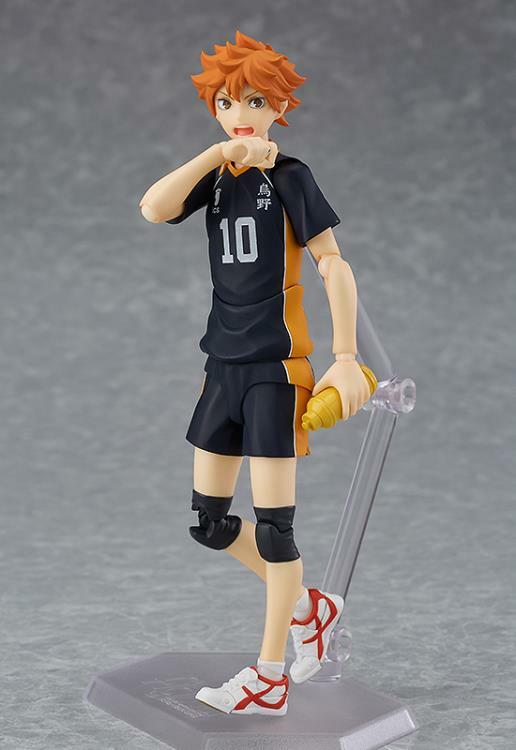 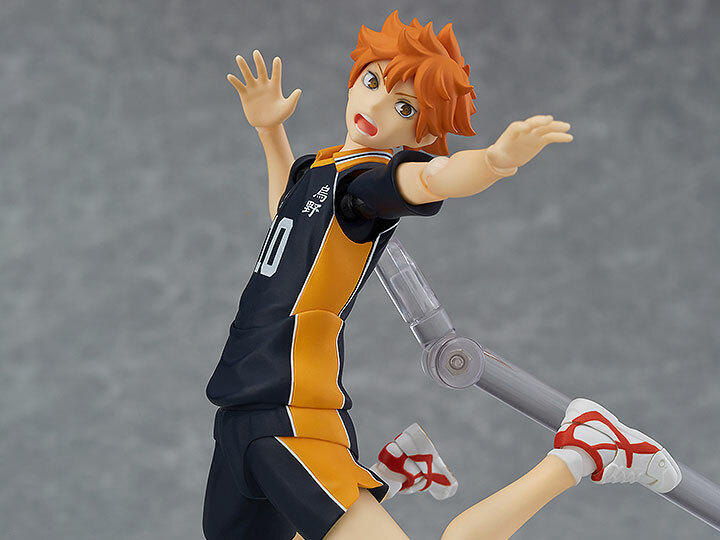 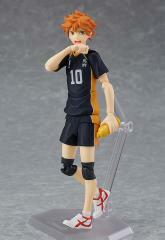 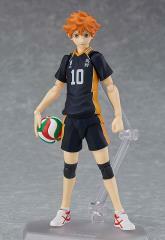 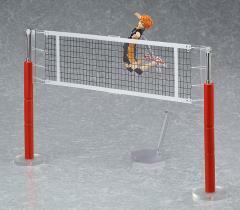 comes a figma of Karasuno High School Volleyball Club's "Ultimate Decoy", Shoyo Hinata! This articulated figure features smooth joints so he can be displayed in any sporty pose on his stand. 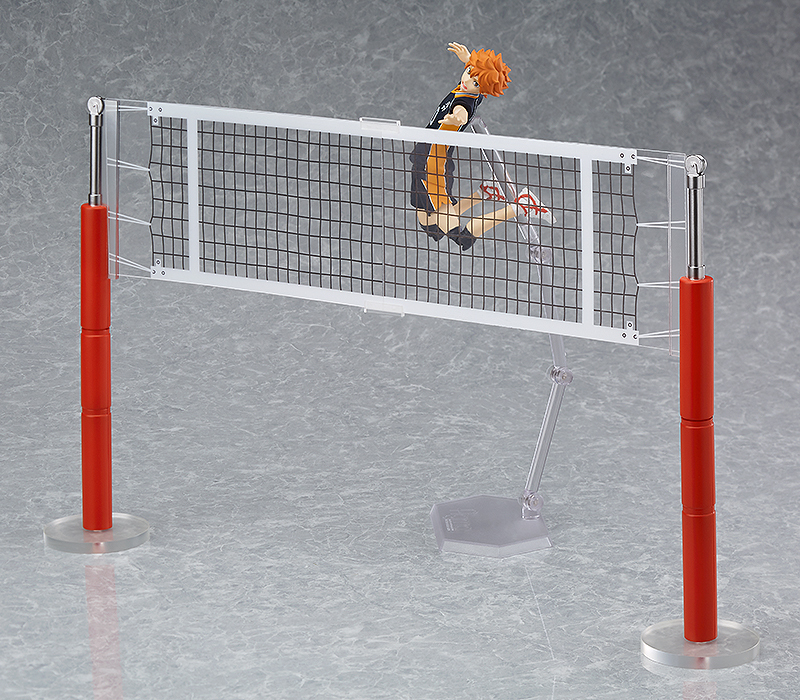 He comes with 3 facial expressions, a volleyball, volleyball net parts, and a water bottle to recreate different scenes from the anime. 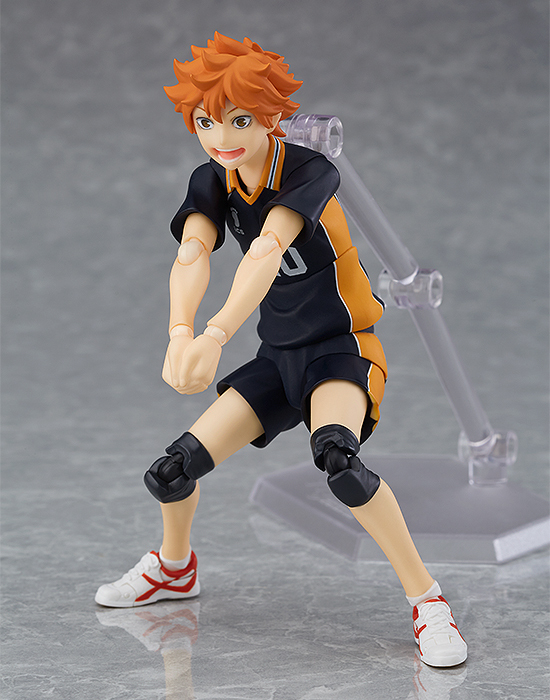 Add Hinata to your anime collection with his teammates!